So it is Monday again and I have another fantasy purchase for my no budget closet. This week is a gorgeous pair of Jimmy Choo’s, although not practical and not something you would wear to your local supermarket I would still love these beaut’s to be in my wardrobe to have for special occasions! They look so delicate with the sheer netting and glamorous with the crystals. 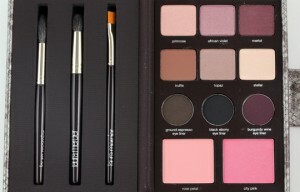 So while mooching round House of Fraser on my lunch break, I noticed this beauty from Laura Mercier and I can’t stop thinking about it! The Limited Edition Luxe colour portfolio has 6 lovely pigmented eyeshadows, 3 tightline eye liners, 2 blushers and 3 brushes all in one beautifully packaged faux snakeskin box! 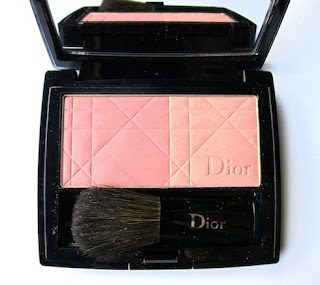 Now if you are like me and steer towards warm and wearable eyeshadows, but still want a hint of colour and glamour than this palette is for you, when I swatched the shadows on my hand they were anything but boring and your normal safe neutrals. 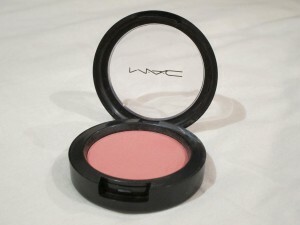 The blushers look beautiful rose petal being a soft coral pink perfect for the day then city pink the vibrant warmer pink for a night out! 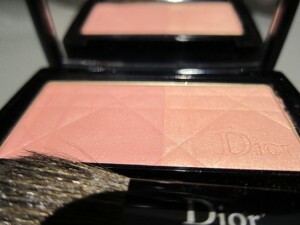 The brushes are good quality as well and unlike a lot of palettes you would be able to use. Now your bank account may not be loving this product at £65 but one way to justify it is that really it’s a bargain as you are getting 11 good quality products of £6 each! 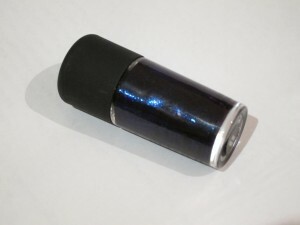 This is one thing that will definitely be on my Christmas list will it be on yours? 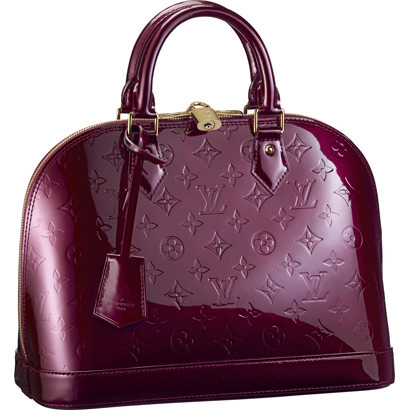 This week my no budget closet would like to contain the Louis Vuitton Alma Rouge Fauviste. I absolutely love the colour of this bag and although if I shelled out £1,030 for this bag I would wear it all year round it would look stunning for Fall. Paired with a simple black outfit, this bag would make a real statement and possibly turn heads! If you had that sort of money, would you buy it? I wore this today, for a relax day around Covent Garden and China Town. It is super simple and comfortable yet on trend! A massive trend for this season is animal print it is everywhere, and one way of incorporating this trend into your outfit is by adding a scarf, pair of shoes or bag. 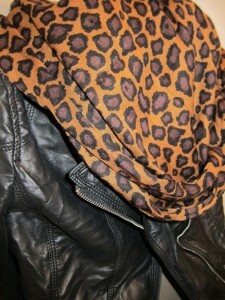 I chose to add this scarf from Zara which I absolutely love and know I will get plenty of use out of it! I feel animal print instantly makes a simple outfit into something more fun and interesting, just make sure you don't over do it! Are you a fan of the leopard print trend? Yes you heard right there is now a Gucci car! 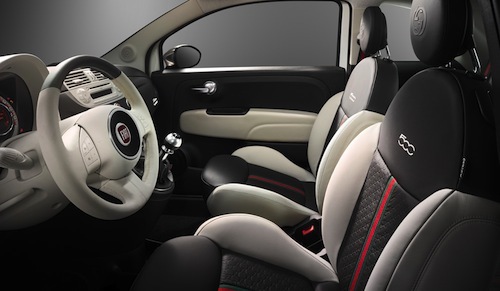 This has to be the most fashion related car that will grace our roads and it may be wrong of me but I really love it! 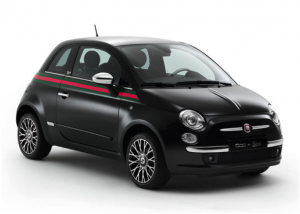 I know a lot of people will think the Gucci Fiat 500 is chavvy but I actually think it looks really chic. There is one on show in Covent Garden, so if you get a chance go and check it out! I have a real soft spot for the alloys but I get this feeling some tragic person would try and nick the ‘G’s’ haha! Here's the link check it out yourself, what do you think about it? Please leave your comments below..